Last week, the California Public Utilities Commission (CPUC) issued a proposed decision on residential rate reform. Residential rate reform – how and what Californians pay for electricity – is a thorny subject, and the Commission’s proposed decision is being met with a range of reactions. We at Environmental Defense Fund (EDF) want to highlight a bright spot in the 300-page document that we’re thrilled about: the attention paid to time-of-use electricity pricing (a type of time-variant pricing). Buried in this long legal document, we see EDF’s fingerprints in the Commission’s call for California investor-owned utilities to ramp up their use of this innovative yet well-proven pricing tool starting with pilots in 2016 and going to scale in 2019. 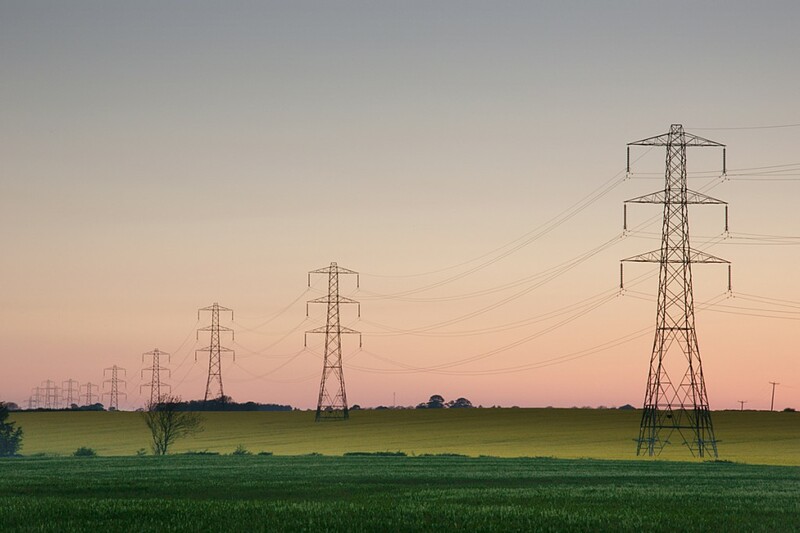 If you’ve been following EDF’s work in this area, then you know we’ve been involved in this process for many years and have probably gathered that we’re big fans of time-of-use pricing (TOU) because it better reflects the true cost of electricity, which fluctuates throughout the day. This type of pricing also empowers customers to better control their own energy bills and reduce our reliance on fossil fuels. TOU pricing works by breaking up the day into two or three large intervals and charges a different price for each. Rates can be divided into off-peak prices (generally during the middle of the night to early morning), semi-peak prices (daytime and evening), and peak prices (occurring during periods of highest demand, usually afternoon to early evening). These rates remain fixed day-to-day over the season. This simple method of pricing encourages customers to shift their electricity use away from times of the day when demand is higher, enabling the use of more clean energy when it’s available and plentiful (like solar energy during the daytime and wind energy at night). TOU pricing also helps reduce stress on the electric grid during periods of peak demand. With its many benefits to the environment, electric reliability, and people’s pocketbooks, it’s not hard to see why the CPUC is considering rate reform to incorporate more TOU pricing across the state. So, how does the Commission’s proposed decision help California realize the potential of TOU pricing? It illustrates the important role TOU can play in the effort to reduce our reliance on fossil fuels. 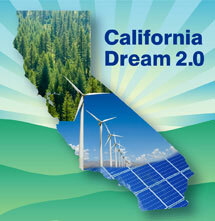 Not only does this benefit customers and the economy, it will help California meet its carbon reduction goals. The proposed decision calls on all three California investor-owned utilities – Pacific Gas and Electric Company, Southern California Edison Company, and San Diego Gas and Electric – to begin piloting TOU pricing programs in 2016, with planning to begin immediately. Ultimately, the decision would make TOU the default option by 2019, though people will always be able to opt-out once TOU becomes the default option. But, as behavioral economics and retirement savings examples have taught us, it’s a lot easier to get people to do the right thing if it’s the default option. The Commission indicated that it is looking out for low-income customers, requiring that utilities make a concerted effort to reach out, educate, and engage even the hardest-to-reach Californians. Studies show that people at all income levels support TOU electricity pricing because it helps folks save money and improve the environment. Nevertheless, there remains a legitimate concern that some customers just won’t have the ability to shift their energy use to take advantage of time-of-use pricing. This is why the attention to customer engagement and education in the proposed decision is vital: it’s on utilities to not just pilot the programs, but also help them succeed and take hold. This is also why other related efforts at the Commission to increase access to the technologies and appliances that save customers money are so important. The final decision from the CPUC is due on May 30th, and in the interim, many stakeholders will be submitting comments and advocating for the rate reform they want during the public input period. There are substantial components of the decision having to do with collapsing the current four-tier pricing model to two tiers, and adding a fixed charge, to which many are already crying foul. These components have the power to dominate the discourse moving forward. However, we should not let them override the potential progress for TOU. From EDF’s perspective, our dedication to fighting climate change and cleaning up our air makes the emphasis on time-of-use pricing an exciting step towards our clean energy future. By encouraging people and businesses to use clean energy when it’s available, time-of-use pricing could help us successfully integrate ever-larger amounts of clean power into our energy system. And even better, customers end up saving money under these programs and we can collectively avoid the construction of more dirty power plants which would otherwise be built to serve growing peak demand. TOU pricing is truly a win-win for everyone and EDF is excited to continue adding our influence to this new decision through comments and working with other stakeholders to ensure the promising aspects of this proposed decision become a reality. This entry was posted in Clean Energy, Electricity Pricing, Energy, General. Bookmark the permalink. Both comments and trackbacks are currently closed.